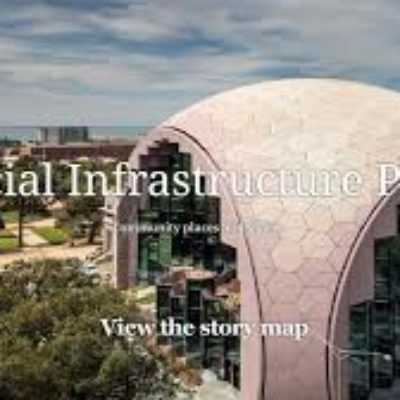 CoGG developed a Social Infrastructure Plan in 2014 to provide Council with a blueprint for the planning, investment and delivery of social infrastructure to meet the needs of a growing and changing community. Social infrastructure includes local places and spaces from where community services are provided. The 2014 plan is currently being reviewed and invitations have been extended to communities to become involved with the direction of the plan. The plan provides direction on how money will be spent on social infrastructure in the future and is underpinned by a policy and planning framework. Fore details visit the Social Infrastructure site at CoGG.